At school, I attend second orchestra (after school on Wednesdays) and today I had a concert. I played in the 2nd violin section. We played ‘the magnificent seven’, ‘carol of the bells’, ‘the longest day’ and ,how to train a dragon’. Today, I sang at the Saffron Hall in Saffron walden, Essex. 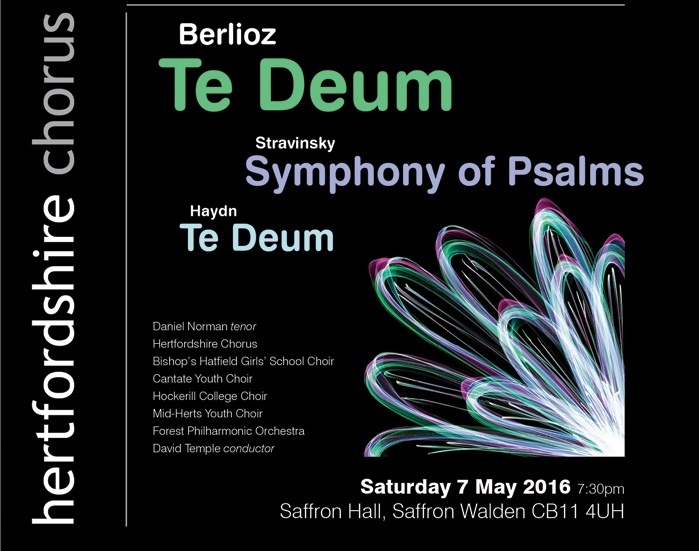 Our choir sang in the second half of the performance in the 1st, 2nd and 6th sections of Te Deum by Berlioz. Eurovision is an annual song contest and this year, Sweden won! I am really happy about that because I have a connection with Sweden and the song was fantastic! Go Sweden! Last year, Conchita from Austria won and they held a really good Euro vision this year. Check the Swedish entry out down below. I do ballet classes every week and this year we did a show. I was a Magpie and a soloist in La Bayadere. Since there were enough people for 3 pairs, we each did 2 (or 1) of the 5 shows for the solo. I performed on Thursday evening and Saturday afternoon. The part we did was the jug dance and I’ll post the dance we did and the whole show of La Bayadere (not the one we performed in, but the one the professionals did). This point (1:24:12 – 1:27) is my bit of the dance (as one of the two little girls). 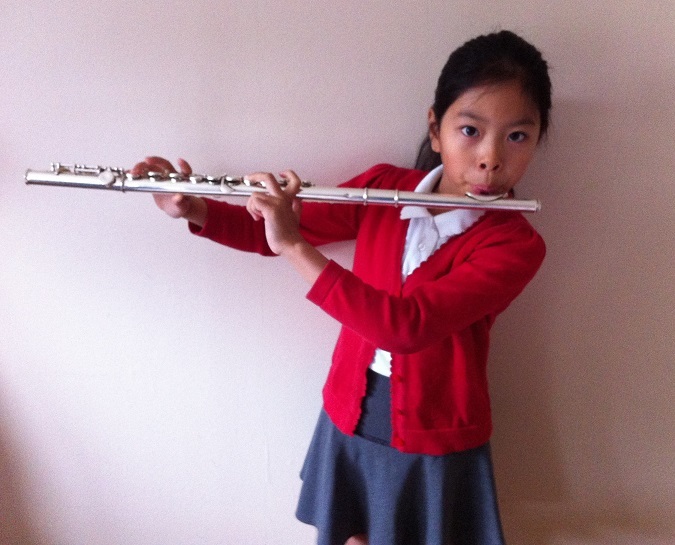 In school, I started to have flute lessons. ( I also already did violin) My mum took a picture of me playing it. I hope you like it! First i was taken to a room to practice, then they would get someone to collect me, I would play my tune then they would give me a tune to sight read.